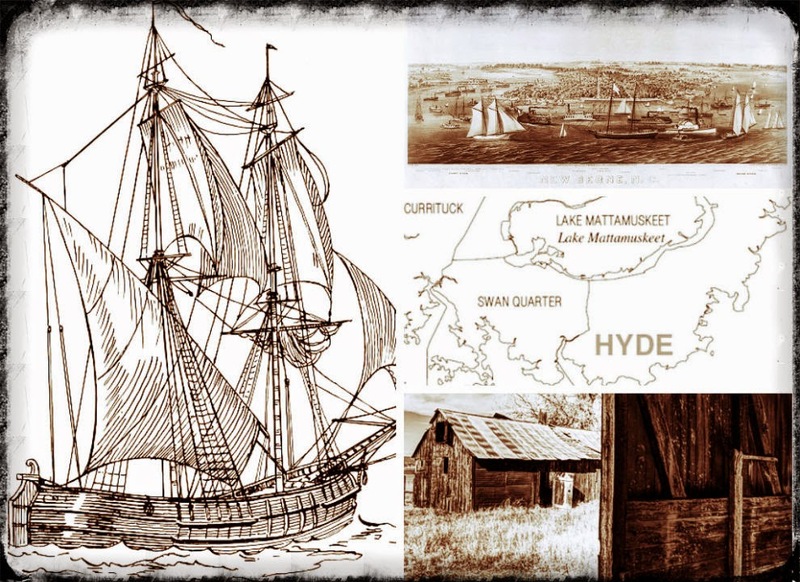 52 Ancestors: #17 Thomas Whitney--How Did You Get To Hyde County? Collage created by Andrea Kelleher. Top right image: City of New Bern Map, courtesy of the Library of Congress. Middle right image, Hyde county map, courtesy of the US Census website. 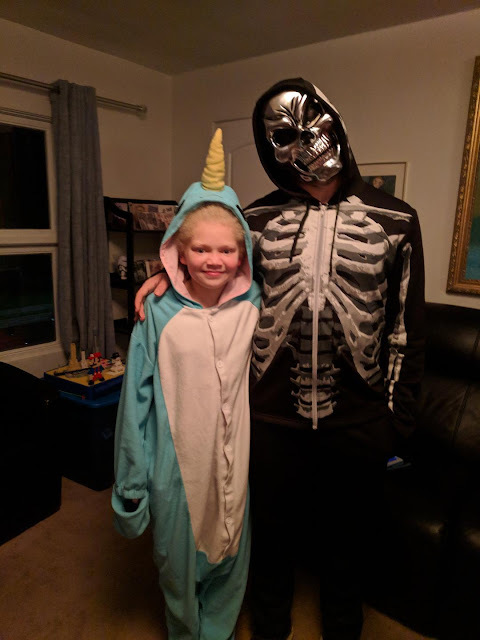 Life got kind of busy in my household last week so I didn't get a chance to write a post for this challenge. Today at last I have a bit of quiet so here goes. 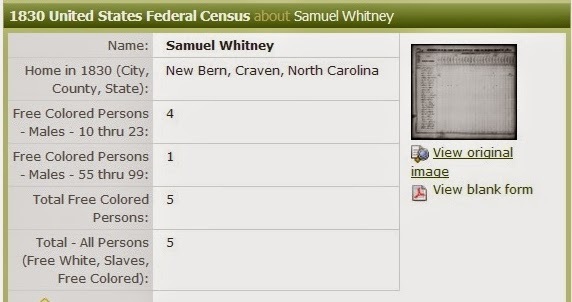 My last 52 Ancestors post was regarding my 2nd great grandfather Samuel Whitney who was born in Hyde County, NC. To continue on with this family line, I'm picking up with Samuel's father, Thomas Whitney. My 3rd great grandfather, Thomas Whitney, was born sometime between 1805 and 1820 based on information found on the U. S. Federal Census. Now where he was born is up for questioning. The census shows him residing in Hyde County, NC. in the years 1870 and 1880. Here's the family group. NARA microfilm publication M593, FHL microfilm 000552642. Source Information: Ancestry.com and The Church of Jesus Christ of Latter-day Saints. 1880 United States Federal Census [database on-line]. Family History Film: 1254968; Page: 534A; Enumeration District: 076; Image: 0297. I know that my 3rd great grandfather was married at least once to a Margaret Merritt/Merrick. From that marriage, I think they had at least three children together. A few years ago, I wrote to the Hyde County Register of Deeds requesting copies of records for a few Whitney ancestors of mine. One of those items was a copy of a marriage certificate for a Cornelius Whitney and a Olivia "Liviann" Merrick. 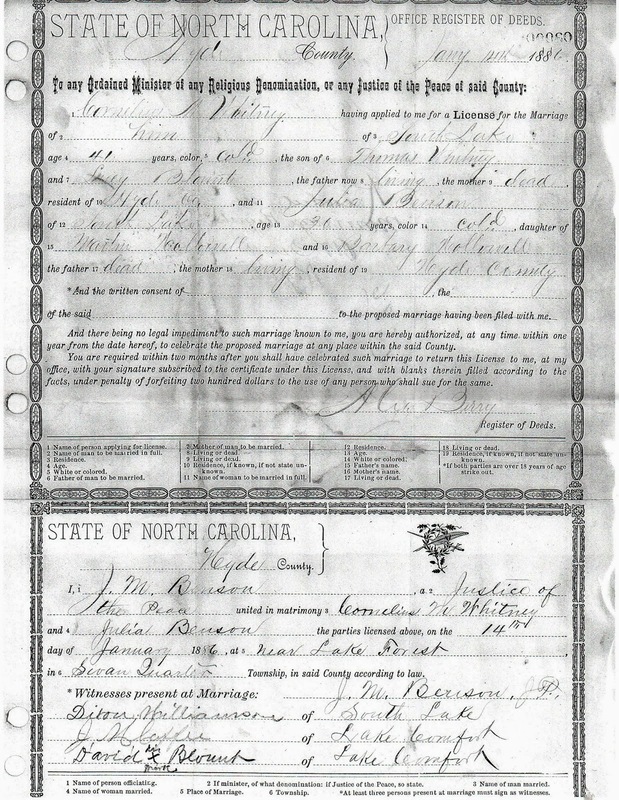 On that marriage record dated January 14, 1886, it showed the parents of Cornelius to be a Thomas Whitney (living) and a Lucy Blount (deceased). This Cornelius, who was born around 1843, may in fact be another child of my Thomas Whitney but I haven't been able to prove it. Cornelius Whitney's household was listed right after Thomas Whitney and Augustus Whitney's households on the 1870 census which gives me the sense that there was some sort of familial tie. from the Hyde County, NC Register of Deeds. 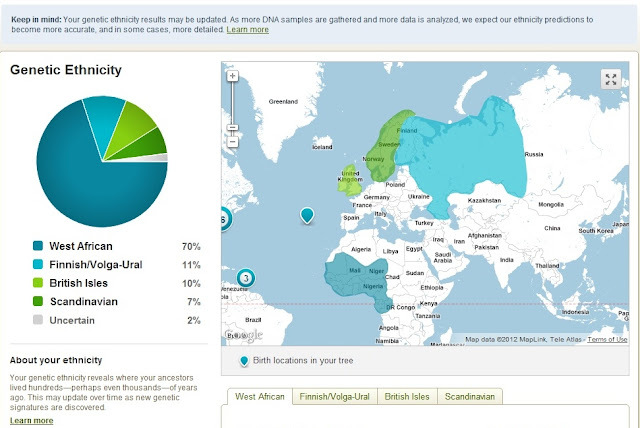 In summary from that post, My mother shows approximately 17% of her DNA comes from the North Mediterranean Basin while my DNA shows approximately 6% coming from the same area. The Family Tree DNA website describes the North Mediterranean Basin as being "situated in the southwest of Europe from Spain to Greece." This seems to back up my oral history. Could he himself perhaps been Portuguese or Portuguese/African Mix? Perhaps. 1830 Census Entry for the household of Samuel Whitney. Source Information: Ancestry.com. 1830 United States Federal Census [database on-line]. Provo, UT, USA: Ancestry.com Operations, Inc., 2010. Source Citation: 1830 US Census; Census Place: New Bern, Craven, North Carolina; Page: 123; NARA Series: M19; Roll Number: 119; Family History Film: 0018085. 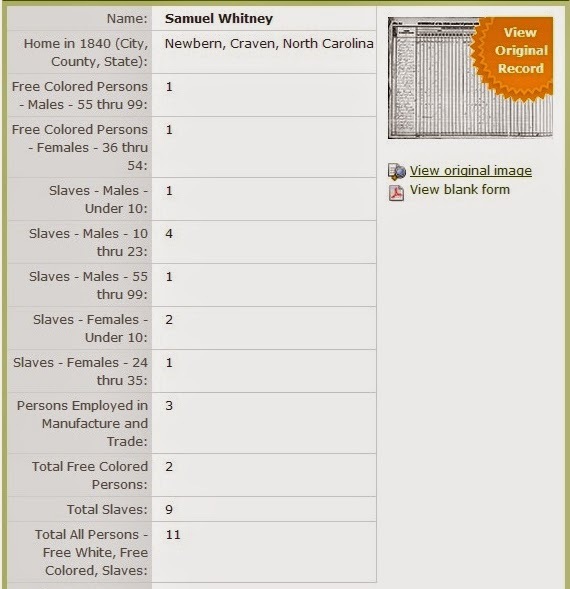 My working theory is that perhaps this Samuel Whitney was my 4th great grandfather and one of the four free colored males aged 10 thru 23 was my 3rd great grandfather Thomas Whitney. 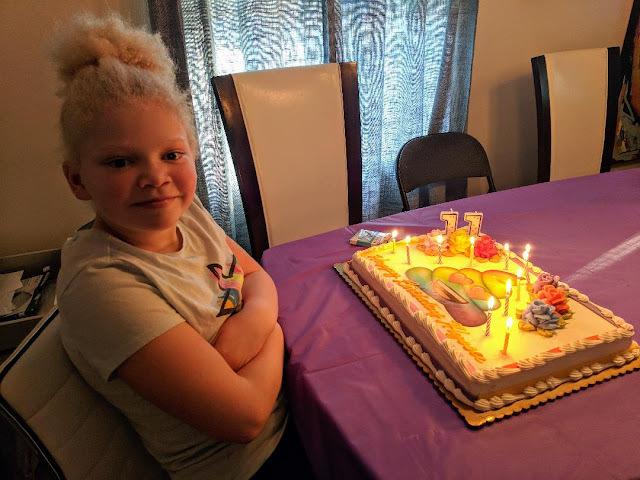 The name Samuel has been used repeatedly in the naming of children in my Whitney family line and that tradition continued on when my great mother, Carrie Whitney Harrison, named one of her children Samuel David Harrison. Samuel Whitney's household looked different come 1840. Source Information: Ancestry.com. 1840 United States Federal Census [database on-line]. Census Place: Newbern, Craven, North Carolina; Roll: 358; Page: 50; Image: 736; Family History Library Film: 0018093. Where did the 4 Free Colored Males ages 10--23 go that were listed on the 1830 census? This still remains a mystery to me. All I do know is that Thomas Whitney found his way to Hyde County, NC by 1870. Where was he all those years? The last record I was able to find on Thomas Whitney was an entry on an 1890 Tax List found courtesy of the Hyde County, NC tax lists on the Hyde County Gen Web Page. My 3rd great grandfather's name was noticeably absent from the 1900 Federal Census taken in Hyde County so I believe he died sometime between 1890 and 1900. There is a black cemetery in near Swan Quarter which is sometimes referred to as "Donnell/Donald Farm Cemetery" or "Greenhill Cemetery." There are a few Whitneys buried there. I suspect that this may be Thomas Whitney's final resting place. Hi, It's good to know you. That's cool. I haven't been able to link in Tobe to my Whitney line yet from Hyde County yet, but I suspect there is a connection. Your Tobe was his great grandmother Kitty Whitney of New Bern?